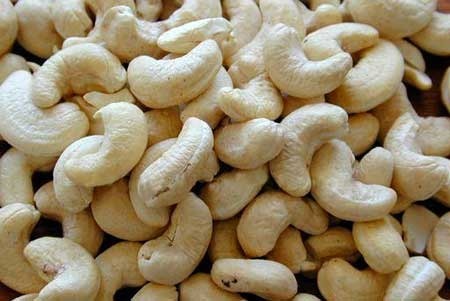 We have full devout in exporting and supplying best in class Whole Cashew Nuts. These cashew nuts procured from acclaimed vendors cultivates them naturally with the use of modern techniques, thus making them superior in taste and uniform in size. We provide these cashews to customers in hygienic packaging under various stipulations for serving diverse needs of customers.